The 2017 First Meeting of Tokyo Section Executive Committee was held on Wednesday, March 29, from 12:00 p.m. at the Kikai Shinko Kaikan building（Japan Society for the Promotion of Machine Industry）, Tokyo. 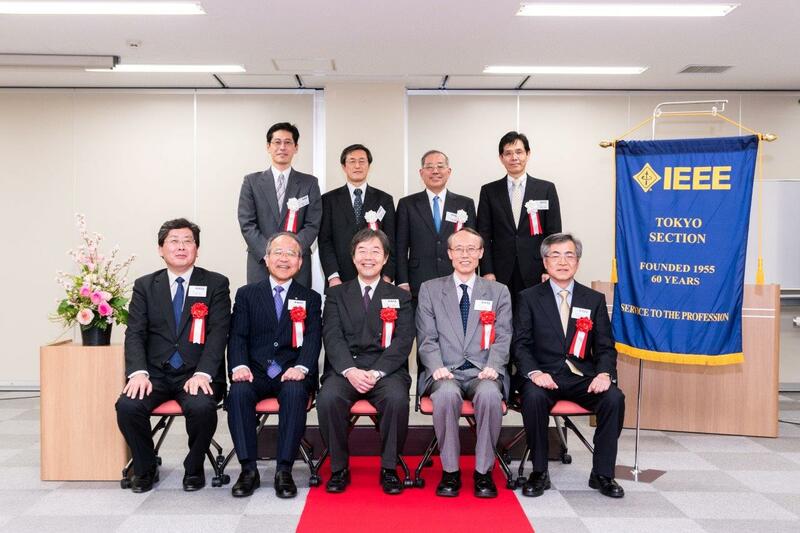 The 2017 Annual General Assembly of Tokyo Section Life Members Affinity Group was held on Wednesday, March 29 from 2:20 p.m. at the Kikai Shinko Kaikan building. 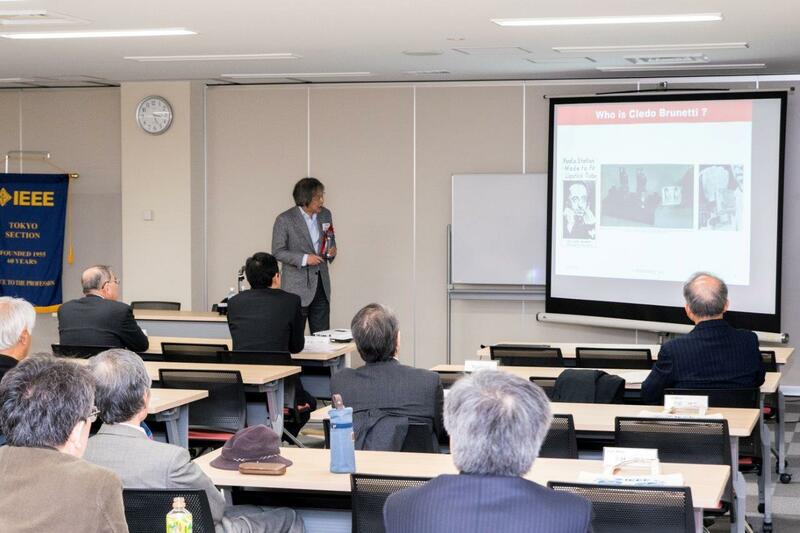 The number of attendees was 28. New officers were introduced. 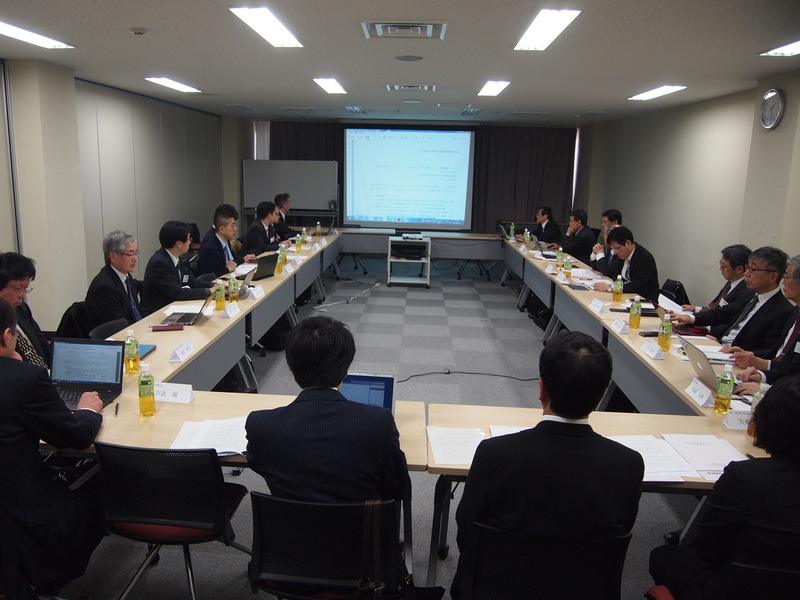 Activity report for 2016 and Action plan for 2017 were presented. 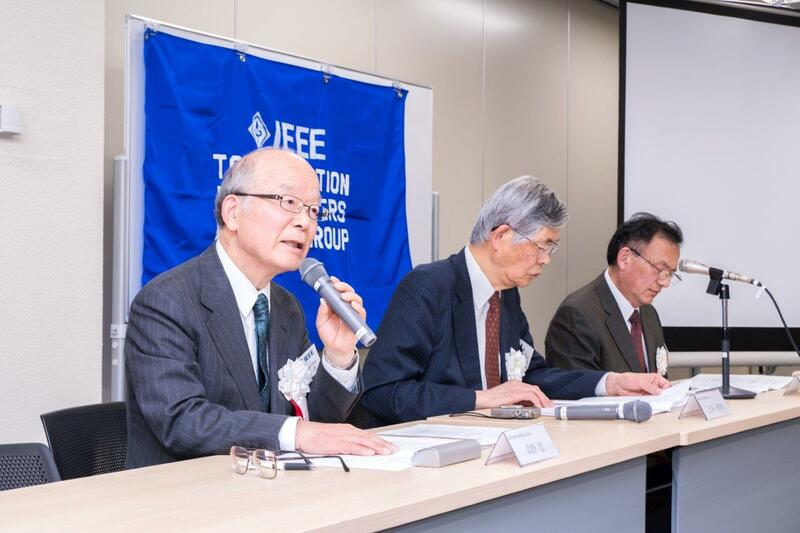 The 2017 Annual General Assembly of Tokyo Section was held from 2:50 p.m. at the Kikai Shinko Kaikan building. 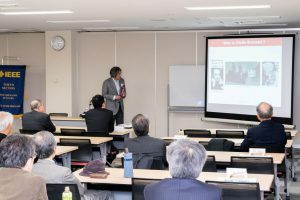 The number of attendees was 31. New officers and members of the 2017/2018 Executive Committee were approved. Activity / Financial reports for 2016 and Action / Budget plans for 2017 were presented. 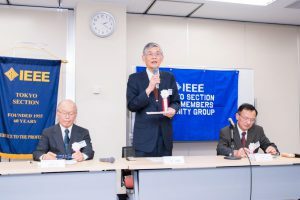 After the 2017 Annual General Assembly of Tokyo Section, the 2017 Third Lecture of IEEE Tokyo Section was held at the Kikai Shinko Kaikan building with 52 participants. Prof. Akira Toriumi, The University of Tokyo, recipient of ” 2017 IEEE Cledo Brunetti Award ” . 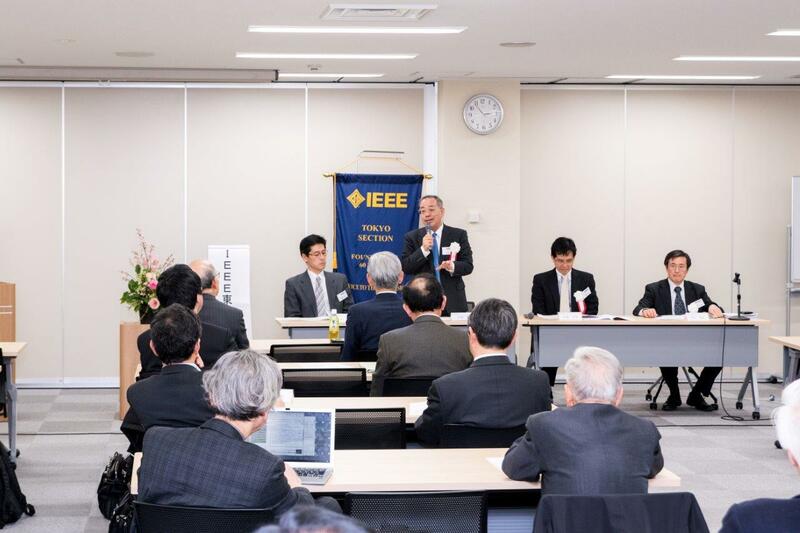 ” Expectation to Materials Science Towards the Next Generation Electron Devices “. After the 2017 Third Lecture of Tokyo Section, Celebration for the 2017 New Fellows was held. 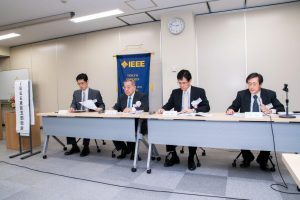 Seven members were newly selected as IEEE fellows from Tokyo Section this year, and five of them attended the celebration. 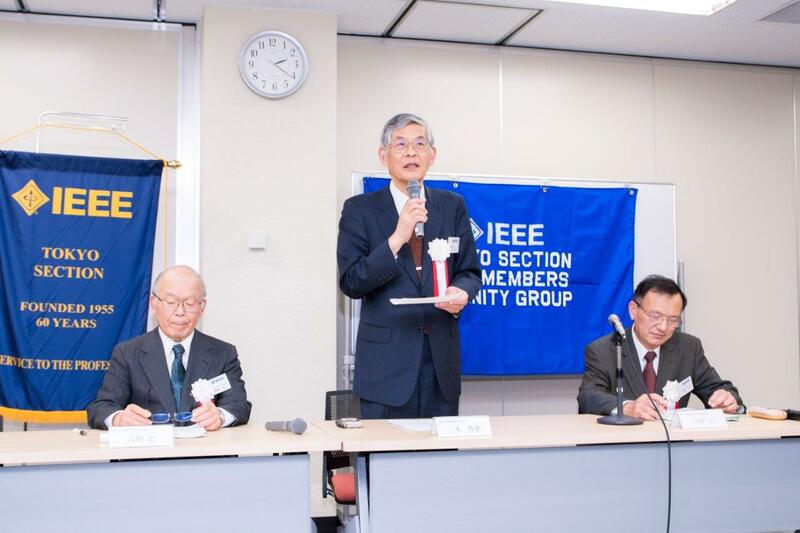 Prof. Asada, the chair of Tokyo section Fellow Nominations Committee, introduced new fellow members’ citations. Prof. Sasase, the chair of Tokyo section, presented new fellow members with IEEE logoed atomic radio clocks and each new fellow gave an acceptance speech. 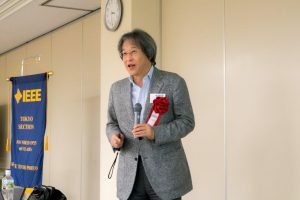 After that, the celebration party was held in the same building. Have you renewed your 2017 IEEE membership? You can easily renew your membership online with your Web Account.